We never realized we needed our ceramics to be smiling at us until right this second, because OMG, if these aren’t the most precious little trinkets we’ve ever come across! So here’s the deal, friends. There’s this absolutely adorable Etsy shop called Beardbangs that makes cute, handmade ceramics from Montreal, Canada, and it just became our *fave* store. And we think you’ll love it, too! All we wanna do right now is nab a few of these precious ceramic projects. They’ll definitely make our houses even homier! Each one gives off major tranquil, peaceful vibes, and we need way more of those in our lives. Seriously, how precious are these smiling ceramics?! The world around us can be rough AF, but we feel better about the world already. According to Beardbangs, their products are made with white stoneware clay, and every single item is made to order. As if that’s not good enough, they’re also handprinted with engobes and underglazes, which basically means the paint is shiny and glistening, so they’ll always look chic AF. 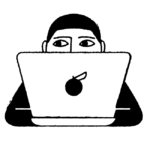 And either way, just look at this little guy? Englobes or not, we have to have this precious teensy thing! Each and every one of these beauties is dishwasher safe, microwave-safe and lead-free so you can use them 24/7 without worrying. Which is good, because that’s clearly our plan with these. Ugh, we heart this oh-so-much. It’s so bizarrely calming. We are pretty much bursting from all this cuteness. These cuddling sun mugs would become our go-to for sure. Talk about kicking off your morning on a positive start. 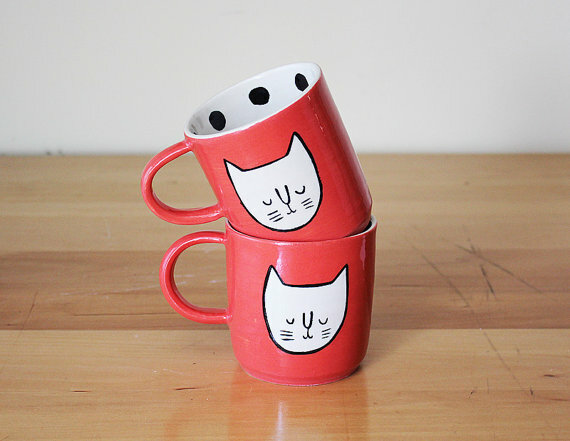 And these KITTY MUGS. An actual dream come true! 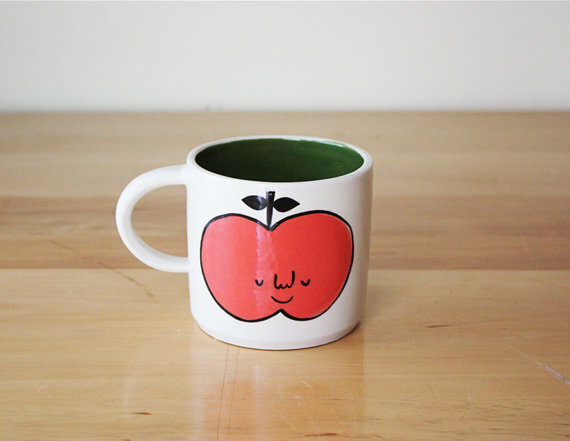 This smiling apple mug would honestly be our new BFF. You can get all these goodies on Etsy!